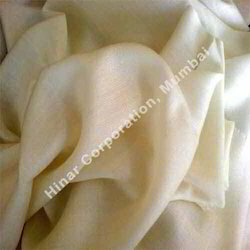 We are a leading Exporter of fine wool kani shawls, cashmere pashmina shawls, cashmere kani shawls, pure cashmere shawls and printed cashmere shawls from Mumbai, India. 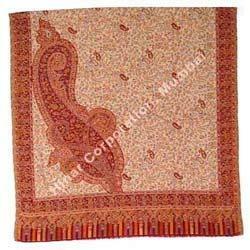 We offer Fine wool kani shawls available in 100 x 200cms , 70 x 200cms. 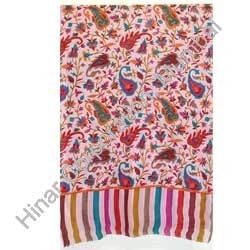 Aavailable in wide range of designs + colors.